Title track ‘Catch a Body’ – a dark, brooding piece of highly detailed, unique sounding instrumental grime whose clip has almost reached 10,000 plays on soundcloud – has seen the duo garner support from Kahn and Neek, Asa, Hi5Ghost, Lamont , Tumble Audio and many more. Surprised by the instant success of the title track – made after a trip to Amsterdam – and a call for more material, the pair undertook making B-Side ‘Banshee’ – an eerie companion piece to ‘Catch a Body’, drawing on a similarly detailed but more melodic and progressive sound palette combined with subdued bass wobbles and vocal snippets peppered in amongst its flurry of rolling claps and dancing hi-hats. The release is white labelled and limited to 300 only, in an effort to bring a small slice of dubplate culture and excitement back to a music scene that has revelled in digitalism for the last decade or so and has almost forgotten what the inside of a record shop looks like. 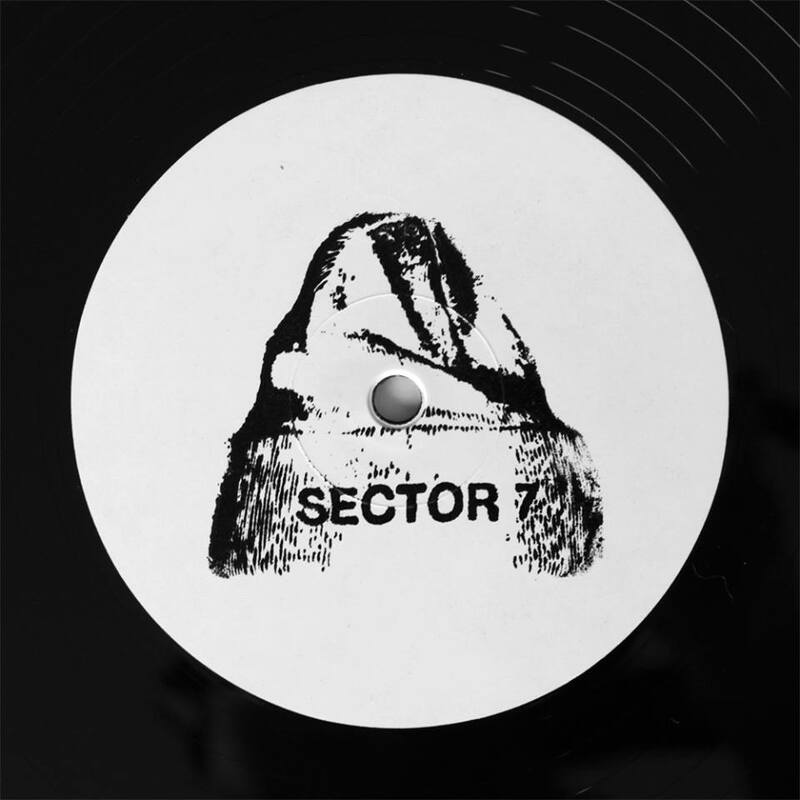 “Sector 7 Sounds” is an outlet for the swarm of new instrumental grime activity coming out of arguably Britain’s first city of bass, Bristol. Incepted in the spring on 2013, with the aim of diversifying, expanding and building on the traditional genre conventions associated with grime, the label has already gathered strong support from within their home town, the exciting, nascent grime and funky scene in Nottingham, the scene’s founding city, London and beyond. Enjoy the sounds, plenty of big things coming from the Sector 7 crew! This entry was posted in Artist Highlight, Grime, Record Labels and tagged Banshee, Bassweight Society, Boofy, Catch A Body, Lemzly Dale, Sector 7 Recordings. Bookmark the permalink.